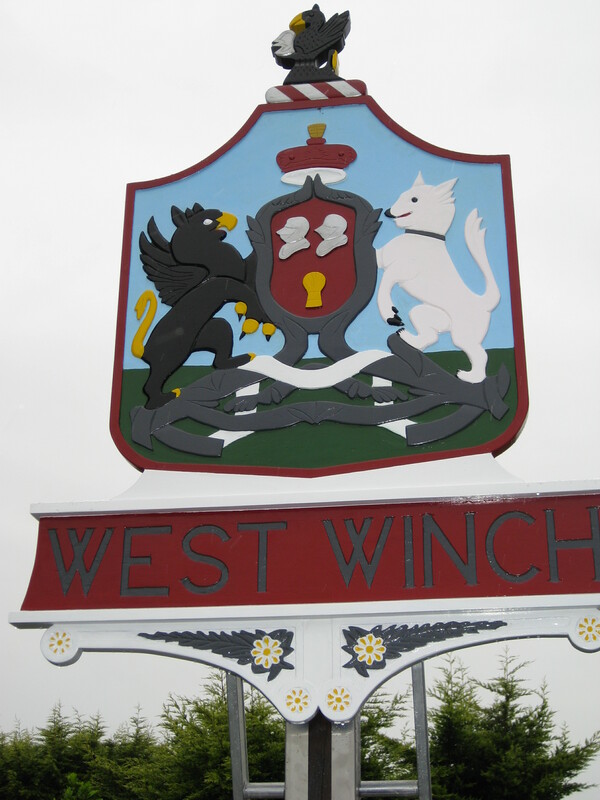 The following pages are about the North Runcton and West Winch Neighbourhood Plan. Thank you for voting in the Referendum. 90.53% of those voting voted YES in favour of the Neighbourhood Plan.